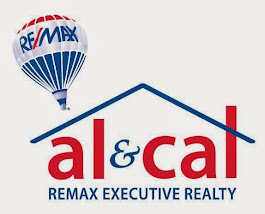 Massachusetts Real Estate News: Semper Fi! 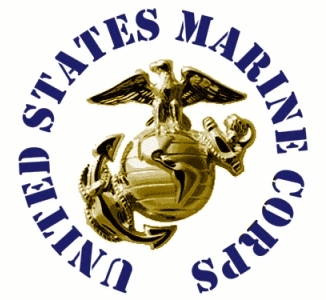 Today is the 236th Anniversary of the United States Marine Corps! Semper Fi! Today is the 236th Anniversary of the United States Marine Corps! Anyone that knows me knows that the first song I can remember hearing is the Marine Corps Hymn! My Dad, a member of CoB, Engineer Battalion, 4th Marines, saw action in the Marshall Islands including Iwo Jima and then later Korea. He survived, he married Mom and had a family, but the Marine Corps was still a part of him and consequently became a part of our lives. The Marine Corps Hymn we learned and sang on the way to the beach or anytime we were in the car for some time. In fact, the neighborhood kids knew the song by heart too! We had the "Marine" blanket to shield us from the wind in a make shift lean to when hanging out and picnicking at Duxbury beach. We were taught to always have a sandwich or piece of fruit in our pockets. I actually think I knew a few of the general orders way back then! We knew how to make a bunk so tight Dad could bounce a quarter off it and we knew what a "Doc" was. We knew what Honor was, and we knew what esprit De corps meant, but that was the extent of it back then. May be a little different than others, but we had a sense of belonging, even though it wasn't us that belonged! As you know the United States Marine Corps is considered the elite fighting force of the United States. I know there will be some that will beg to differ and I can understand that. But no one will disagree that the Marines stand tall in defense of our nation and are there and ready when we need them. Today is the 236th Birthday of the US Marines. This is a big deal to all of us that call ourselves Marines, former or current. So, If you see a former or current Marine today. Give them a nod, and shout out "Semper Fi!" My guess is that you will receive a big smile in return. Waiting in the Wings are Real Good Buyers!